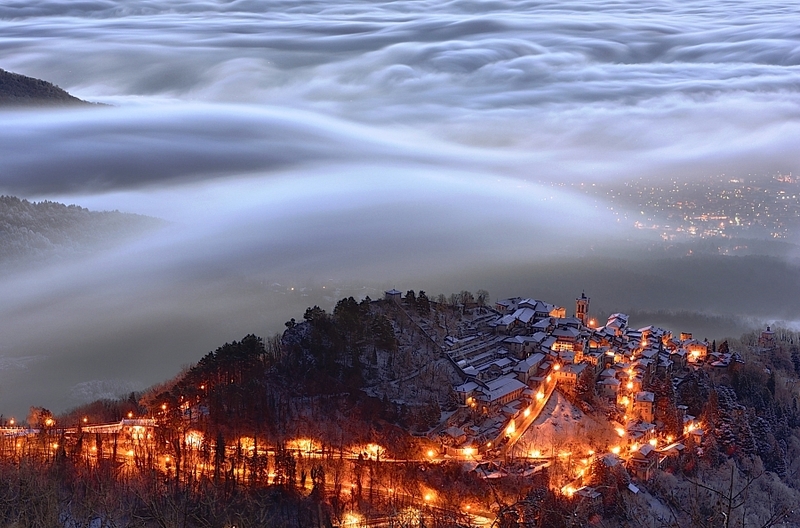 Perched high above the clouds in the Italian alps, the 17th-century Sacro Monte Unesco di Varese is a sacred mountain. Its 14 hillside chapels each are dedicated to a mystery of the rosary. They lead up to the shrine of Santa Maria del Monte at the top. The chapels are filled with17th-century frescoes, paintings, and sculpture. For centuries, pilgrims have hiked among the beech and chestnut trees of Monte Velate to visit the chapels. Today, you can either walk or catch the bus and tram up the mountain. For Sacro Monte Unesco di Varese and beyond, use our Varese tour itinerary planner to get the most from your Varese vacation. It is a magical place. It is hard to describe and is loved by most in the sorroundings for week end walks or to go to the sacred sites, to soend time w friends and family. Or just to go and take a distance from the frentic material life and reflect on something more, something higher like Sacro Monte itself. I love the place and a must see. Small and beautiful old village. Every day, we help thousands of travelers plan great vacations. 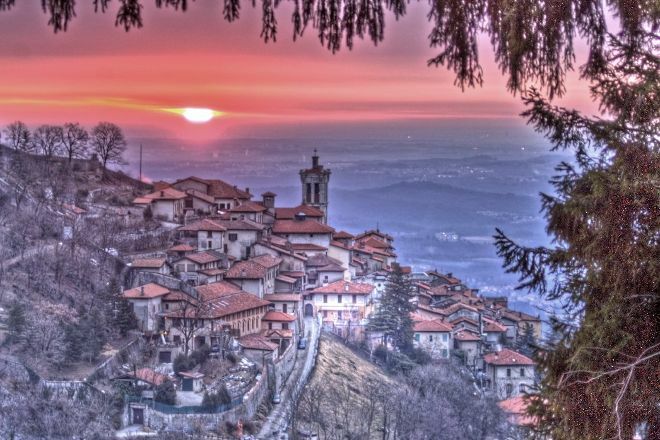 Here are some tips on how to use your Listing Page to attract more travelers to your business - Sacro Monte Unesco di Varese. Promote your permanent link - https://www.inspirock.com/italy/varese/sacro-monte-unesco-di-varese-a891139467 - on your website, your blog, and social media. When a traveler builds a plan from this page, the itinerary automatically includes Sacro Monte Unesco di Varese. This is a great way for travelers looking for a great vacation in your city or country to also experience Sacro Monte Unesco di Varese. Promoting your link also lets your audience know that you are featured on a rapidly growing travel site. In addition, the more this page is used, the more we will promote Sacro Monte Unesco di Varese to other Inspirock users. 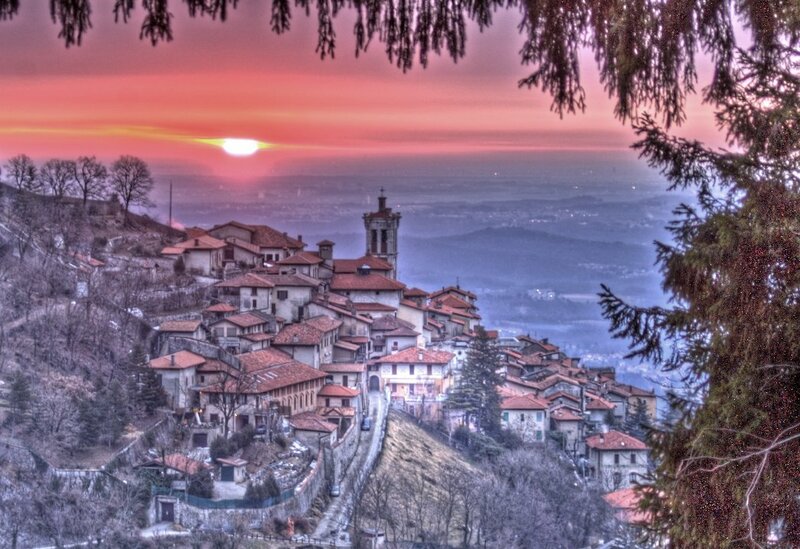 For best results, use the customized Trip Planning Widget for Sacro Monte Unesco di Varese on your website. It has all the advantages mentioned above, plus users to your site can conveniently access it directly on your site. Visitors to your site will appreciate you offering them help with planning their vacation. Setting this up takes just a few minutes - Click here for instructions.